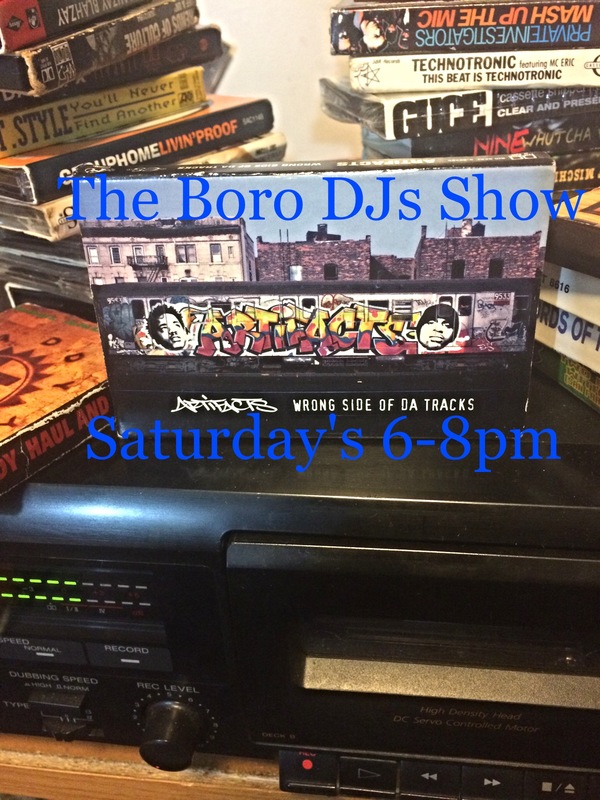 THE BORO DJs SHOW: MixTape Of The Month – Radio for the People, by the People. Spring is trying to creep it’s way into our space. This weather also brings in another installment of “Mix Tape Of the Month”. This time we’ll be check’n out the sounds of DJ Premier’s “NEW YORK REALITY CHECK 101”. That goes down in the second hour. Where as the first hour we got new music and the Sucker-Free Sector with Slow Flow. 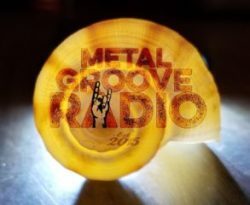 All this goes down @6pm(pst) in studio 2B on FccFreeRadio.com. Beats, Rhymes & The Boro. That’s all you need. Tune in and enjoy.